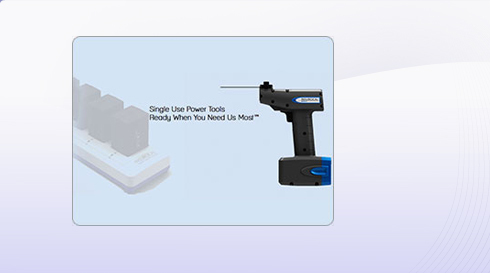 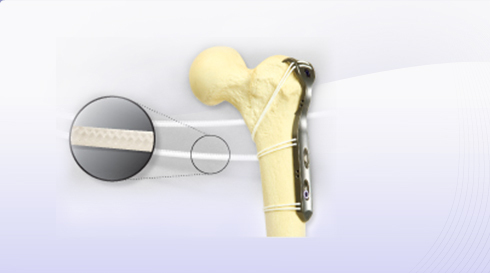 Since 1988, Acumed has been designing, manufacturing and marketing unique orthopedic trauma and reconstruction products. 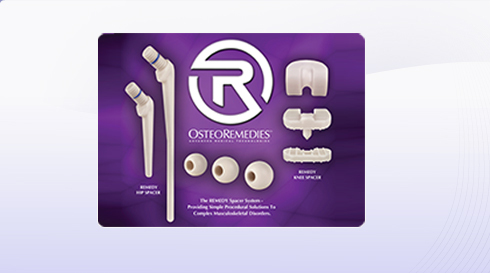 DJO Surgical designs, manufactures, and sells a broad line of adult reconstructive hip, shoulder and knee implants, as well as spinal implant products. 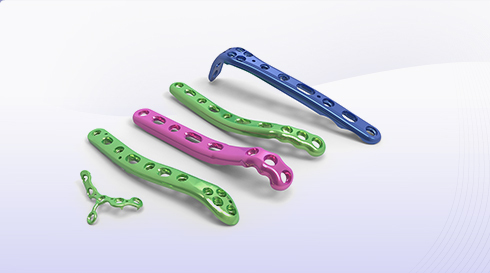 Integra Orthobiologics is a world leader in developing and marketing high quality surgical instruments, as well as innovative devices and products, for use in neurosurgery, reconstructive surgery, general surgery and soft tissue repair. 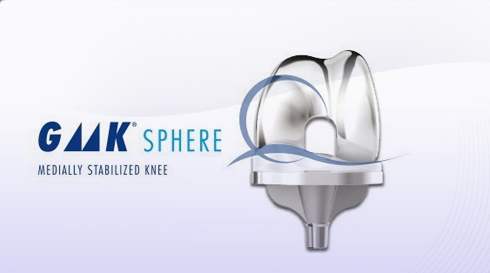 Medafor, Inc., was founded in 1999 to develop and market applications for its patented MPH® (Microporous Polysaccharide Hemospheres Technology). 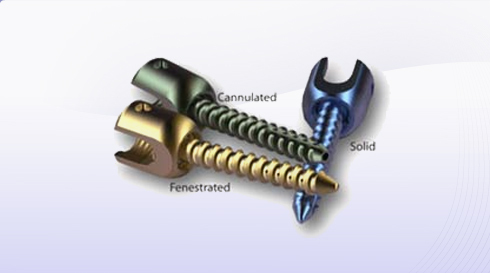 Theken Spine designs, develops, manufactures and distributes spinal fusion implants to hospitals worldwide.